Newbury is a vital town with activity that centers around a busy harbor on Lake Sunapee and includes a thriving municipal center with a new library and one of the best childrens playgrounds in the region. 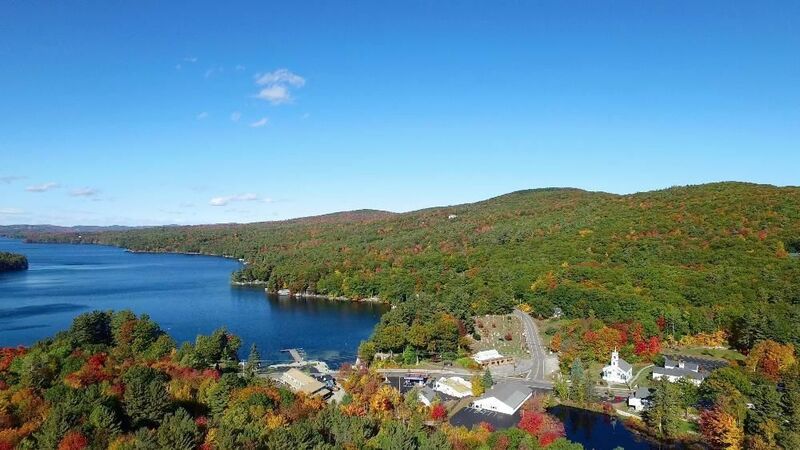 Enjoy dinner in Newbury Harbor at Bubbas Grille or head down to the base of Mt. Sunapee Resort www.mountsunapee.com for lively fun at Digbys. 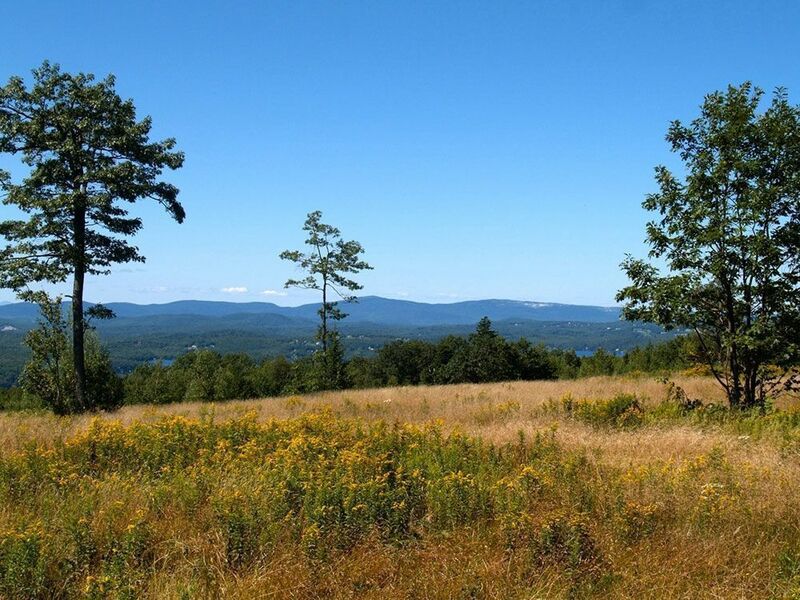 Take a day trip to Lake Sunapee State Park Beach or plan to hike the 75 mile Sunapee Ragged Kearsarge Greenway Trail. Housing in Newbury ranges from condos at the base of Mt. 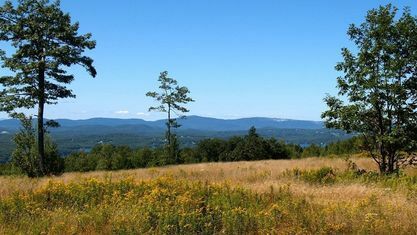 Sunapee with magnificent water views to bucolic old farms on mountaintops to estates and cottages on the water to vast acreage in the valleys. There is something for everyone. Contact Pam Perkins or call 603.526.8500 for a tour of all that Newbury real estate has to offer! Get to know Newbury better with our featured images and videos.